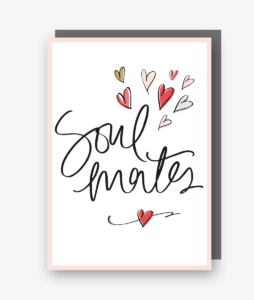 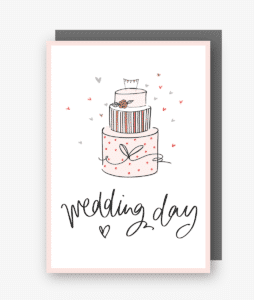 Browse our collection of Wedding and Anniversary cards. 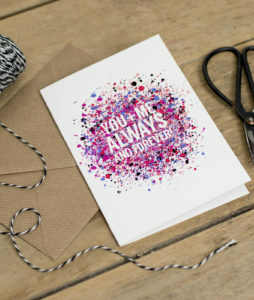 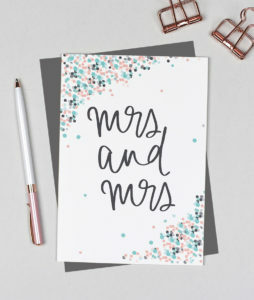 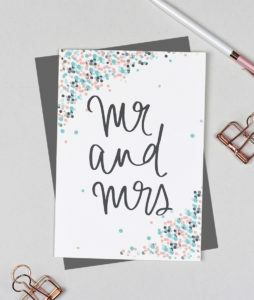 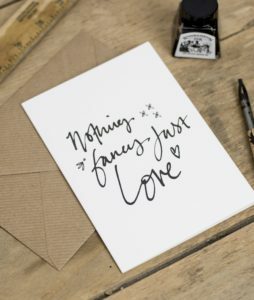 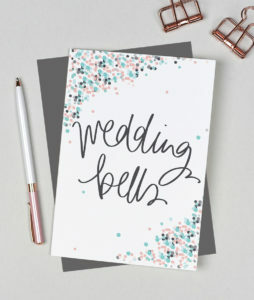 Our Wedding cards feature Pearl of a Girl’s unique style of hand lettering, on trend designs and illustrations. 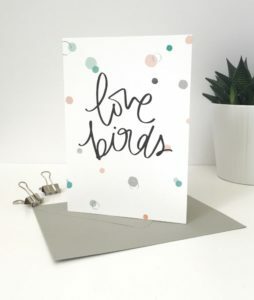 All our cards are designed and printed in the UK on great quality, FSC accredited card stock.